I'm back with my second installment of Anatomy of a home! We'll be focusing on the dining room this go around. I'm sure you'll agree that most fond memories usually revolve around breaking bread with loved ones and therefore most fond memories usually occur in a dining setting. I have long been obsessed with the whimsical dining room of Ashley Putman that was featured in Lonny. The layers and interest seem to never stop. Having actually been in the space (jealous? ), I can tell you that you seem to linger longer in this room more than any other. Anatomy lesson #1: Layer interesting conversation pieces throughout your dining room so even when your boring boss comes over to dine, you'll have something interesting to discuss besides his hair plugs. Just as the dining room was built as a sanctuary in which you can shove your face with food and nobody will judge you, it was also built to house over the top, amazing, ridiculous light fixtures. Think about it, where else in your home is it generally appropriate (everywhere, actually) to have a feathered like ice princess chandelier? Anatomy lesson #2: If you don't have the funds to put a chandelier in every single room of your home (ugh, gross, who are you anyway? a peasant?) then do her up big in your dining room. I won't judge. 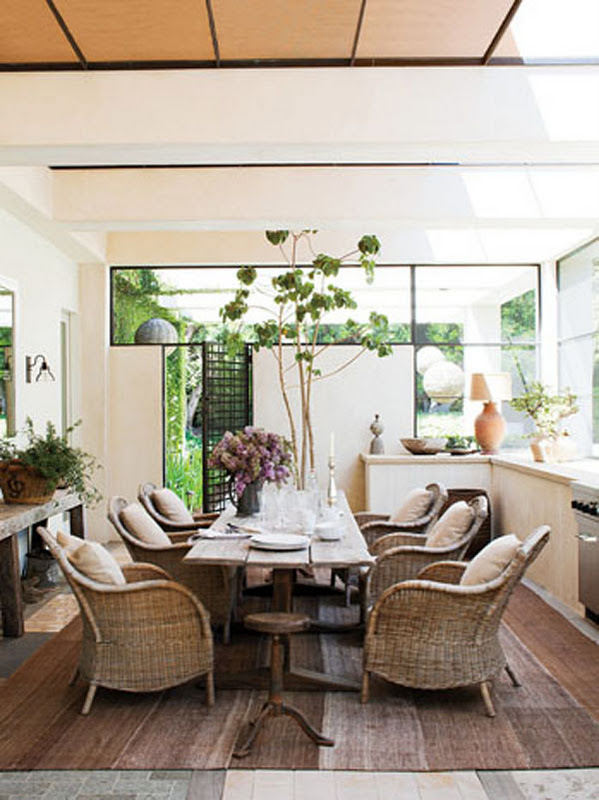 Ellen DeGeneres and Portia de Rossi's dining digs here exudes a gardeny, fanciful, feast for the eyes. Again, note the layering that provides warmth and interest. Oh, and the chairs. The comfy, lusty chairs that you could imagine snuggling in with a cashmere throw while you gnaw on a turkey leg for hours on end. Anatomy lesson #3: Make your dining room so comfortable and warm that people will want to sit and eat until they're so portly that you feel exponentially more attractive than them. And since the grandest of eating holidays is around the corner, make an effort to ensure your table is fashioned with adorableness. Don't just plop a pumpkin or a cornucopia on the table, you caveman. 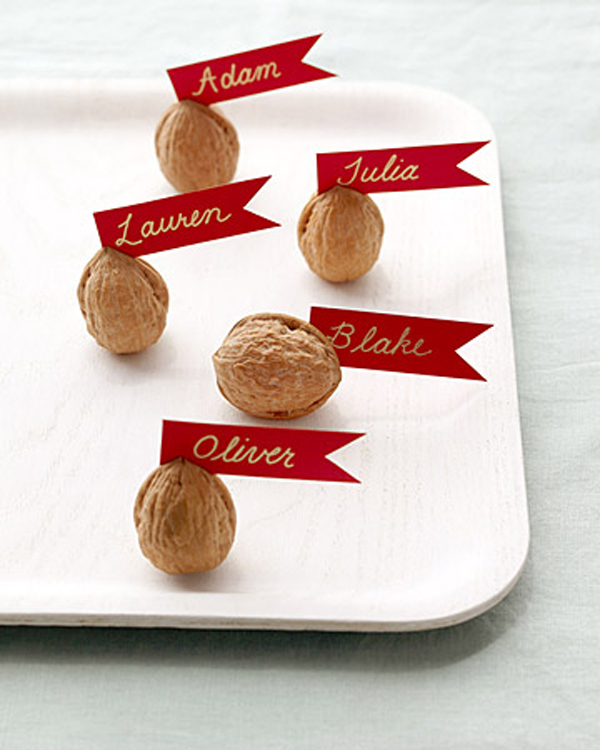 Take a little time and fashion a flower arrangement (flowers with mild scents are best for eating situations, hydrangeas are a go to) and if you're super fancy, buy walnuts and stick little flags in them and magically turn them into place settings. Anatomy lesson #4: Do something so over the top and annoyingly adorable that your friends and family will always say, "Ugh, that (your name here) is so annoying how cute she/he is. I wish I could be like her/him." Because really, isn't Thanksgiving about jealousy? Those Pilgrims sure seemed like the jealous type. hilarious! yes, Thanksgiving is based around gratitude and jealousy. I'm glad someone finally said it. Haha your "lessons" cracked me up. Or should I be offended that you implied I'm a peasant? 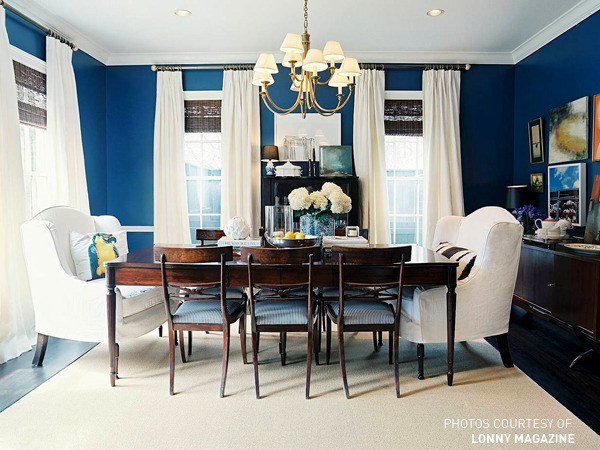 Love love love these dining room photos. Thank you for the beautiful inspiration! Let me leave our passion that maybe it will interest you.